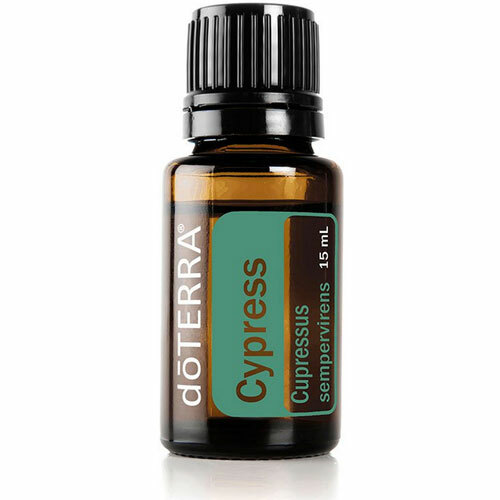 10 ml roll on bottle of essential oils that promotes a clear complexion and reduces skin break outs on the face and body. Suitable for teens and adults. 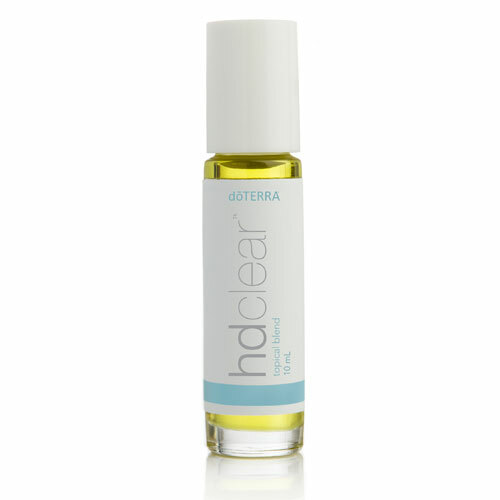 HD Clear Skin Essential Oil Blend 10ml roll on bottle contains a herbaceous blend of essential oils that promote a clear complexion and reduce breakouts. HD Clear Topical Blend is an important part of the HD Clear Facial Kit but the blend is so popular and successful that it is sold on its own. 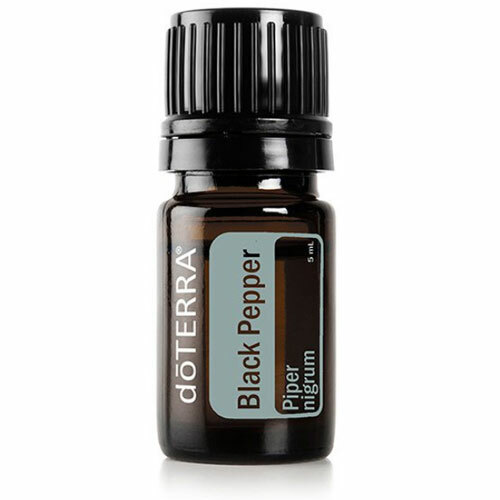 This beautiful blend comes in a roller ball bottle and features the powerful oils of Black Cumin Seed, Ho Wood Leaf, Melaleuca Leaf, Litsea Berry, Eucalyptus Leaf, Geranium Plant essential oils. The essential oils in HD Clear are soluble through lipids in the skin, allowing for perfect absorption and effectiveness. HD Clear Topical Blend promotes a clear, smooth complexion for skin of all ages. The benefit of this effective blend is to promote a clear complexion, help reduce breakouts & keeps the skin clean, clear and hydrated. The blend can be used on the face and other parts of the body where acne from hormones and other activity can form, including arms, shoulders and more. While mainly used as a spot treatment, it can be used to smooth out skin imperfections and is helpful for teenagers with hormonal skin issues. 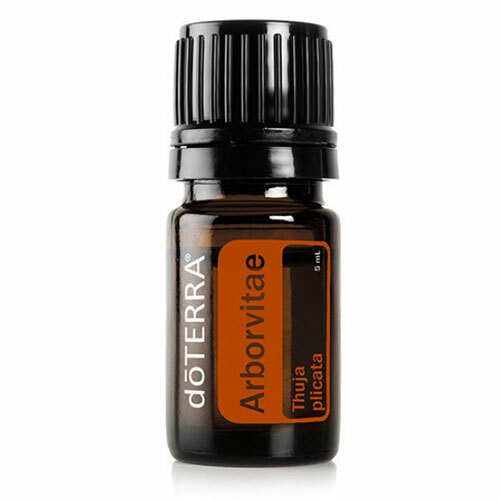 A great companion oil is Frankincense. 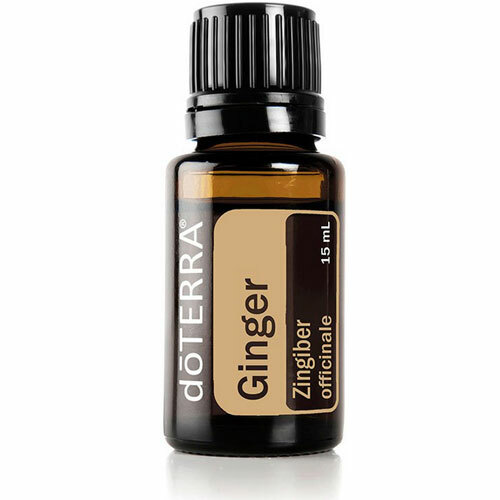 Topical use: Apply a thin layer to targeted skin area. Dilute with Fractionated Coconut Oil to minimise any skin sensitivity. Not safe for use internally.